"It didn't feel like Ohio on this great day. 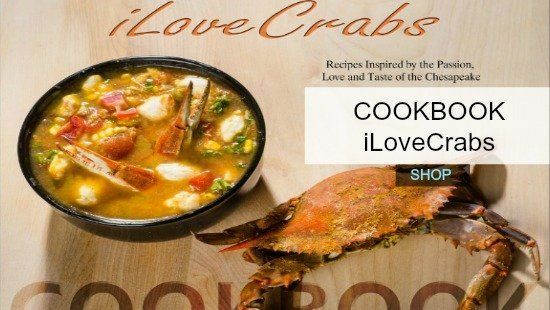 Thanks for the great crabs." 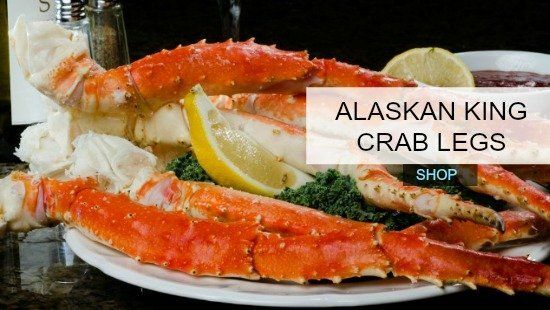 "Friends enjoying Harbour House Crabs...it was awesome!" 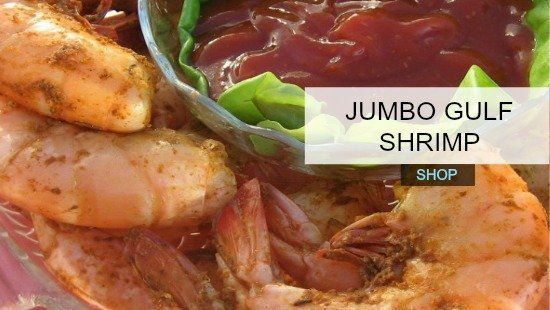 "My birthday ... crabs, crab cakes, shrimp, cold drink & brownies! The good life." " Dinner for 2.5! " "Had our 1/2 bushel delivered to Chicagoland today - delicious!!" 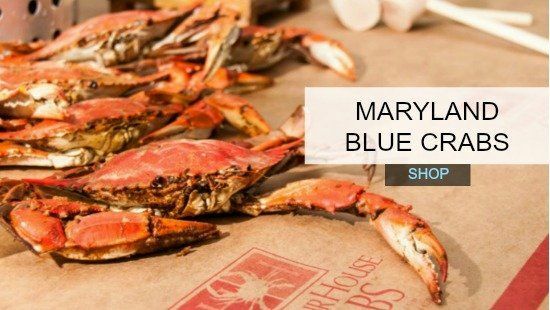 Harbour House Crabs is an online retailer of premium hardshell steamed blue crabs and other fine seafood. 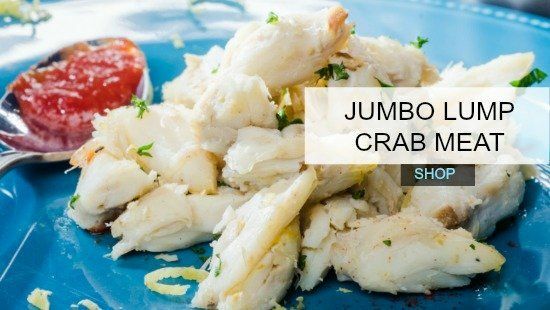 We make it simple to buy steamed crabs and have them shipped anywhere in the country with all purchases steamed to order, packed fresh and shipped the same day. 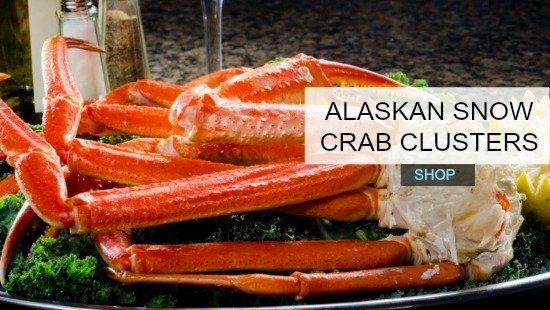 For nearly 20 years, we have been committed to providing only the highest quality Maryland blue crabs, jumbo lump crab cakes, king crab legs, soft shell crabs, jumbo shrimp, lobster tails and more. You can be confident your selection will be carefully hand-picked, seasoned to your liking and packaged with care. 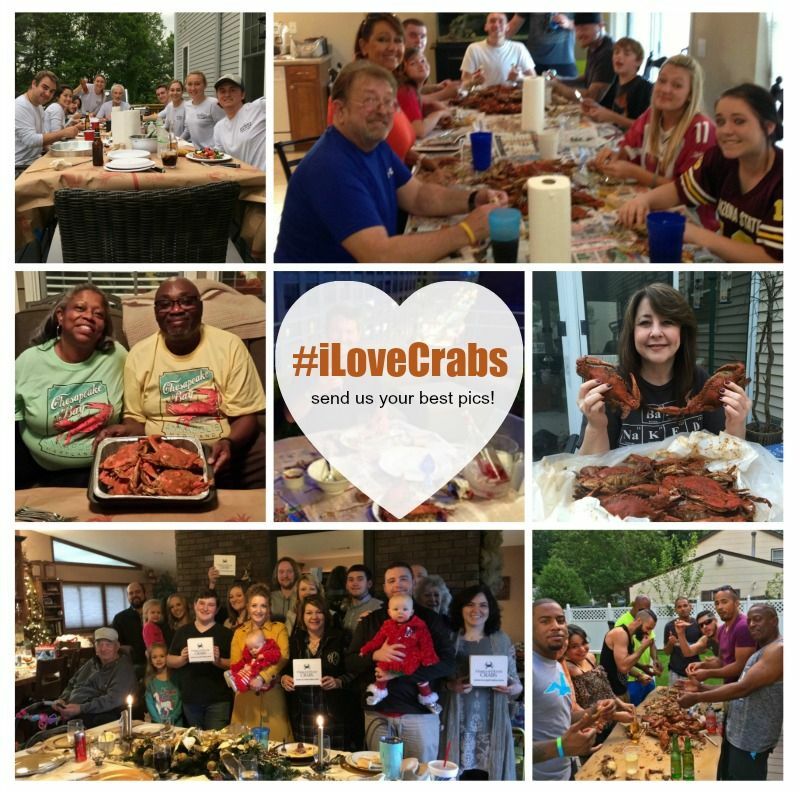 Since 1998, we have taken great pride in catering to distant Maryland crab lovers who enjoy the taste of delicious crabs and sharing the rich experience with their family and friends. 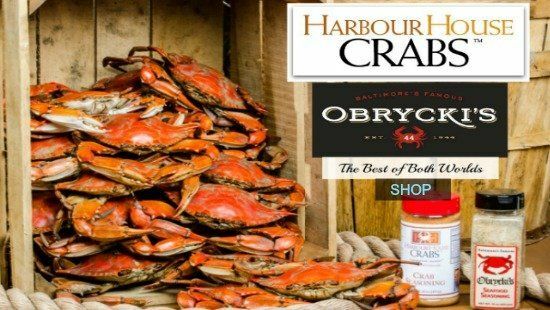 That sweet, fresh taste in true Chesapeake tradition that is treasured by so many is now available nationwide from the most trusted Maryland crab supplier. 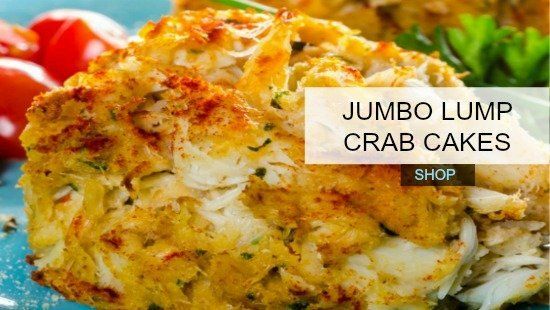 Whether you want to buy crabs, order crab meat, purchase crab legs or buy crab cakes online, we guarantee only the highest quality and fast delivery! 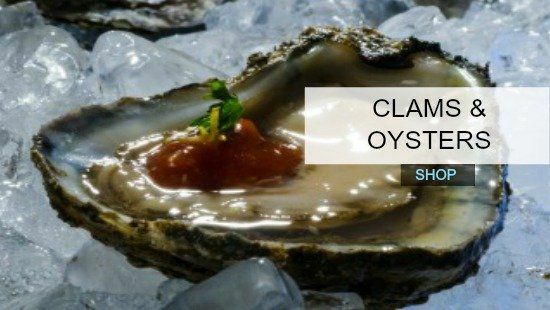 Browse our website and select from a wide range of different types of mouth-watering seafood. 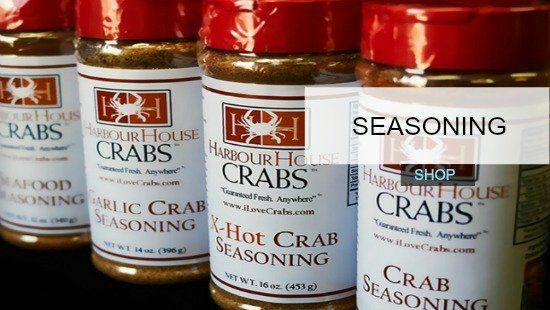 We also offer seasonings, clams, mallets along with other crab accessories and even something for meat lovers with our tender beef and sausages. 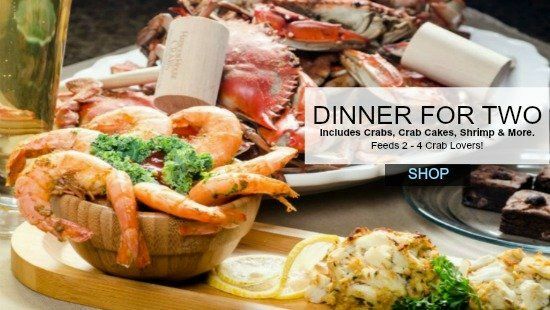 Our all-inclusive deals and combo packages make it easy and affordable to get the blue crabs and seafood you want at the best prices. 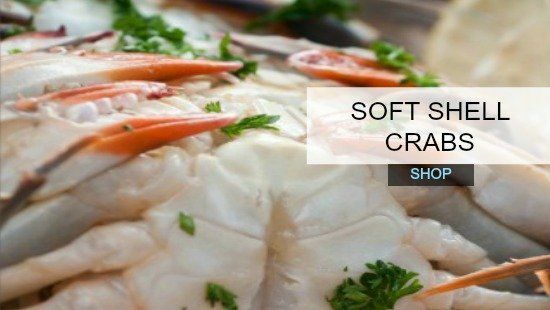 With us, you can buy crab online with confidence knowing you are getting the very best. 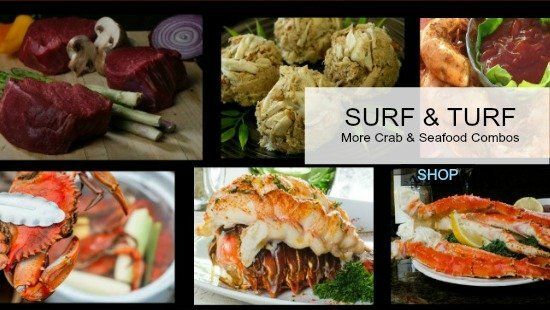 Order succulent, juicy Maryland crabs, Maine lobster tails, crab cakes, and more. 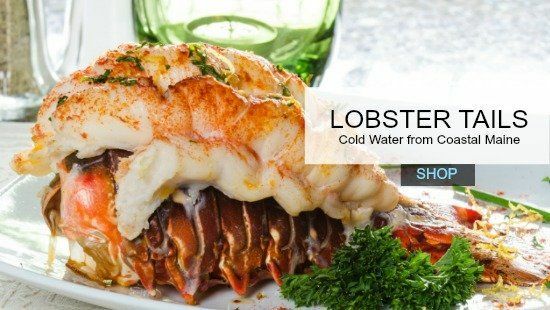 All seafood is backed by our quality guarantee. We prepare and package every order with care and ship it anywhere in the USA the same day for your enjoyment!